Enjoy a China highlight tour from Shanghai, visit the famous town Suzhou, and then continue the trip to Xian. 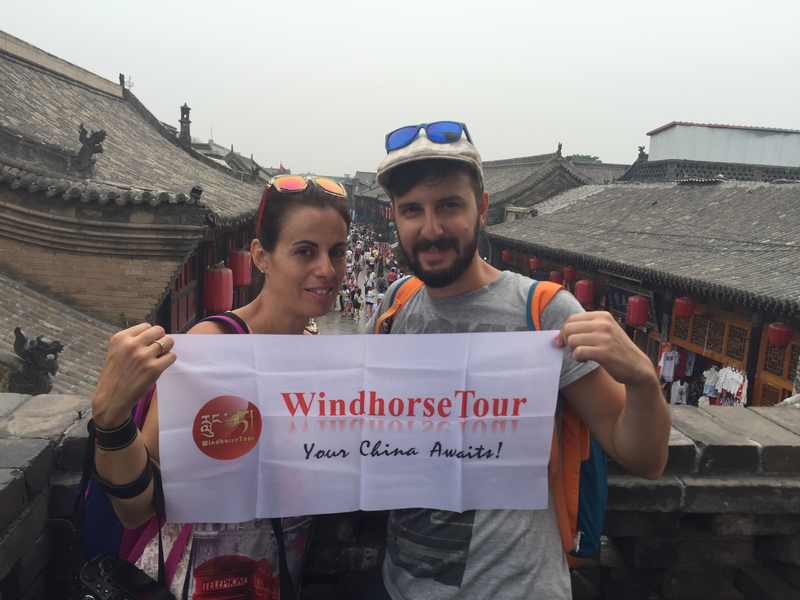 Do sightseeing in Pingyao old town, and finish the trip in the capital city of Beijing. Beautiful experience in hotel of Xian. Guide is very patient. The hostel and Muslim Quarter. Government Office Bank.